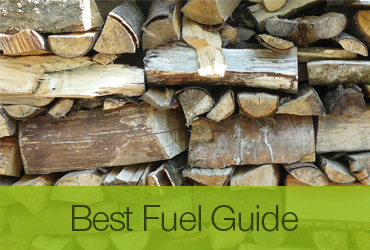 Gibsons Fire Logs - provides hardwood, mixed hardwood/softwood, kindling, firelighters and smokeless coal for multi-fuel and wood burning stoves. Creative Designs Suppliers – fitting curtains, poles and blinds. We have a large range of carpets, wooden flooring and Karndean / Amtico vinyl tiles. We have been trading for over 40 years and pride ourselves on service and value for money. Our business works with repeat customers and recommendations. We would visit your home where we would measure up and offer advise. 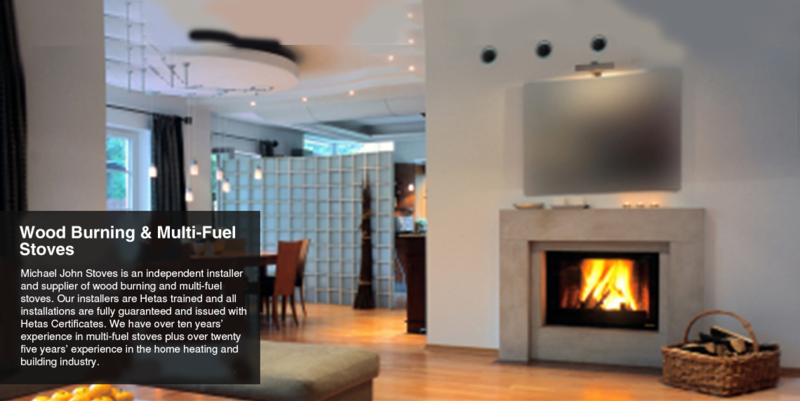 We bring samples so you can see them in your own surroundings. Please visit our gallery and testimonial page to read comments from our happy customers! 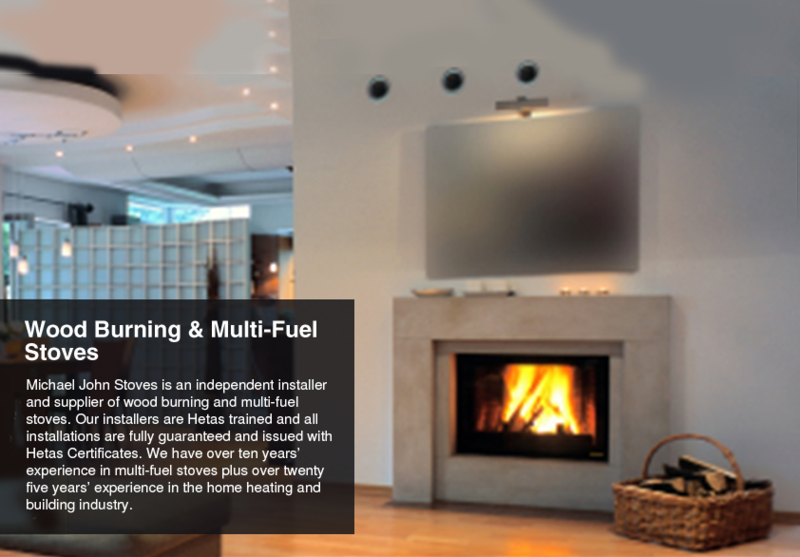 Michael John Stoves, providing Manchester with wood burning stove and multi-fuel stove installations. 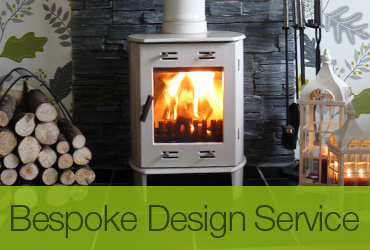 Manchester wood burning stove fitting services also covering, Lancashire, Cheshire, incl. Altrincham, Ashton-in-Makerfield, Ashton-under-Lyne, Atherton, Audenshaw, Blackrod, Bollington, Bolton, Bury, Cadishead, Chadderton, Cheadle Hulme, Cheadle, Chester, Congleton, Denton, Droylsden, Dukinfield, Eccles, Failsworth, Farnworth, Hale, Heywood, Hindley, Hyde, Irlam, Kearsley, Knutsford, Leigh, Littleborough, Macclesfield, Middleton, Milnrow, Mossley, Northwich, Oldham, Partington, Pendlebury, Prestwich, Radcliffe, Ramsbottom, Rochdale, Royton, Runcorn, Sale, Shaw and Crompton, Stalybridge, Stockport, Stretford, Swinton, Tottington, Tyldesley, Walkden, Warrington, Westhoughton, Whitefield, Widnes, Wigan, Wilmslow, Winsford & Worsley.